Father’s Day is a celebration honoring fathers. How do you celebrate your father’s day? Well I think you need to surprise your father/dad or husband, after all, they deserve to be celebrated for their inspiring and nurturing roles in our lives. And Skechers offers the best Father’s Day gift to surprise your dad with. They say the best gifts come in the smallest packages, but nothing can be as priceless as giving the gift of time. 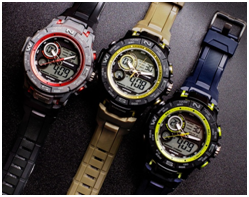 Cop the newest Skechers Time – Galactic watch for him! This polyurethane strapped- athletic watch functions as a stopwatch, alarm, timer, and a calendar. It is also an ideal everyday watch, especially now that the rainy season is in making its comeback, its water resistance will be helpful when he’s out and about on a pouring day! Enjoy FREE shipping when you purchase any Skechers Time watch from June 10-20,2018 at www.skechers.com.ph/43-men, just use the promo code “timefordad” upon check out! 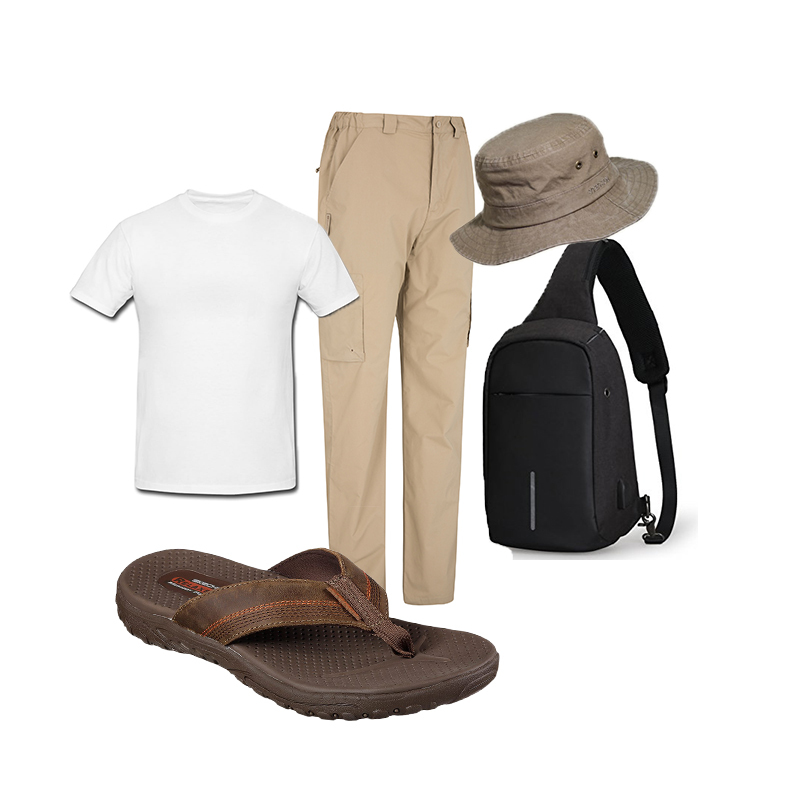 For dads who rock their everyday wear, make sure they have a rotation of comfy sandals to wear. Skechers Sandals offer a variety of thong and slide sandals that dads could wear daily. No matter which errand he is attending to, he can expect total comfort when wearing the Skechers Reggae-Cobano. This flip flop thong pair is designed with smooth oiled leather upper and Memory Foam 360 footbed for comfort. Its silhouette is also designed with the Skechers Relaxed Fit® style for a roomy comfortable fit. Best worn with khaki pants and a plain top, this pair is ideal for an up scaled version of his daily errand look. A quick getaway calls for the comfiest vacay get-ups. 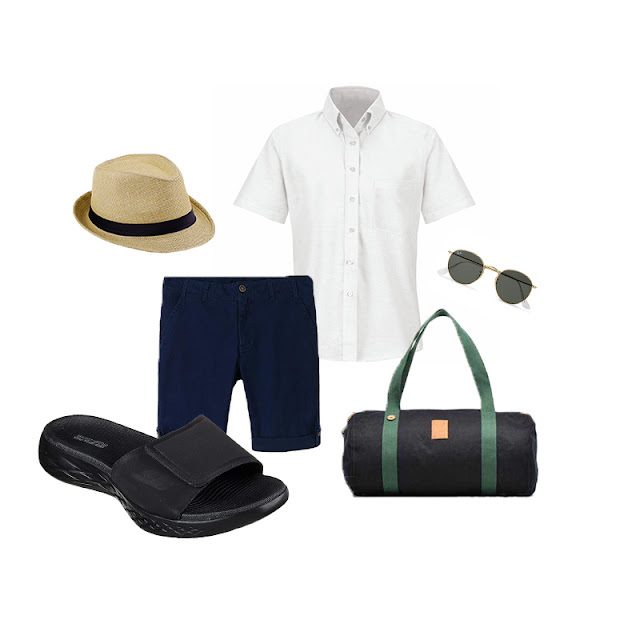 Make sure dad is on top of his travel OOTD game with the Skechers On-the-Go – Regal. This adjustable one band slide sandal features a smooth synthetic upper with contoured Goga Max® footbed for superior comfort and Skechers GOrun 600 signature outsole for shock absorption and support. Because of its laid back look and revolutionary performance features, this sandal is ideal for out of town adventures and spontaneous trips to the beach! Thinking of throwing dad a surprise brunch trip to his favourite buffet place? Make sure he shows up in style on his special day! Instead of stiff leather shoes and slacks, let him throw in his fave dad jeans and the Skechers On-the-Go 600 sandals. This thong pair has a sporty knit mesh fabric upper and the contoured Goga Max® cushioning and Skechers GOrun 600 design outsole for additional support.